Athlete's foot is a skin infection caused by fungi, mainly by dermatophytes, on the plantar surface of the foot, fingers, and the interdigital folds. Athlete's foot is one of the most common forms of fungal infection. 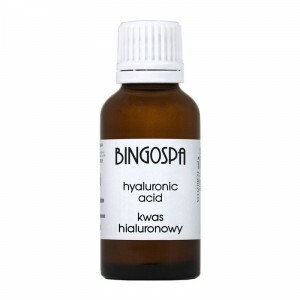 Soap feet BingoSpa prone to fungal infection - also prevents cracking of skin between the toes due to the action of fungi and yeasts. Washed, fungicidal and antibacterial. The preparation is used for exfoliating the stratum corneum feet through the action of AHA (alpha-hydroxy acids), and extracts and plant oils exfoliating and moisturizing.